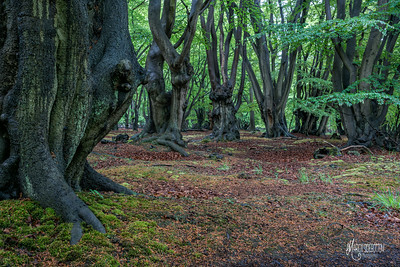 This was a challenging collection to put together as the quality of the light and shades of colours in the forest change substantially according to the time of day, the weather conditions and the seasons. 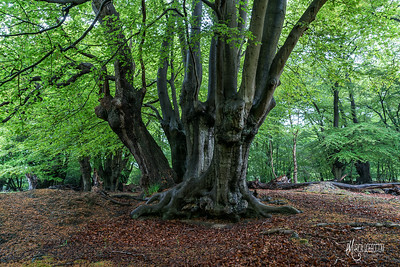 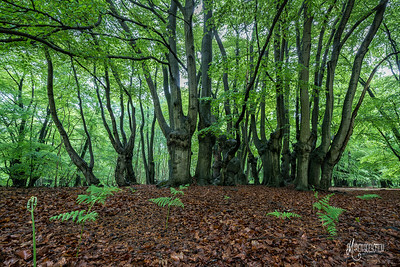 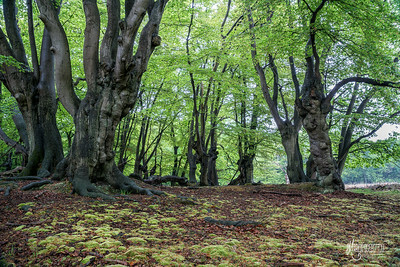 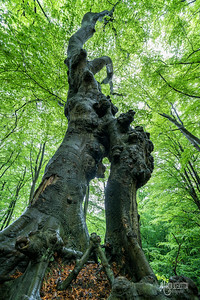 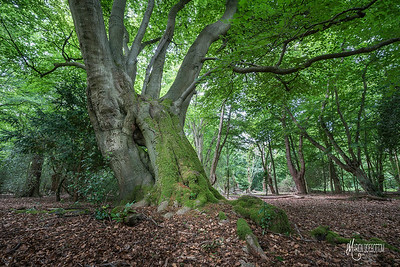 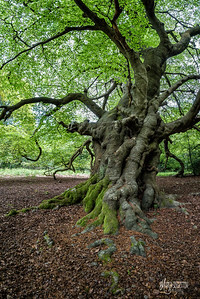 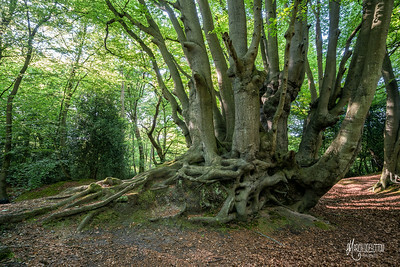 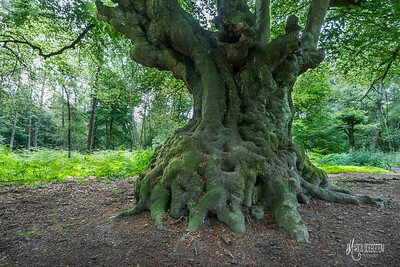 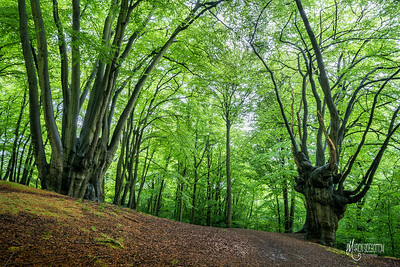 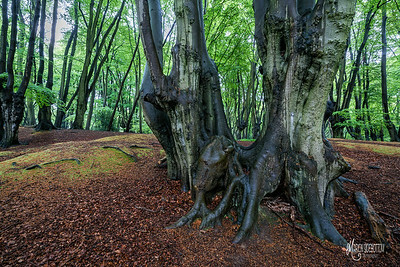 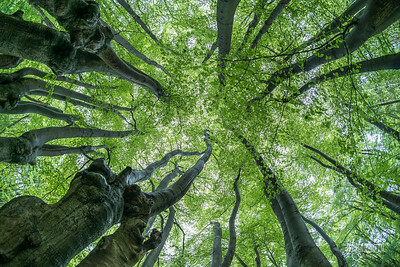 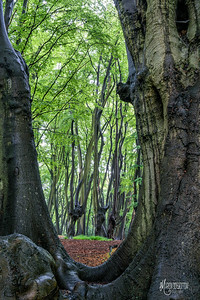 Although these images were taken in four different locations in Epping Forest (Dullsmead Hollow, Loughton Camp, North Long Hills and High Beech) they were all taken in the Spring so the newly unfurled leaves have the same vibrant greens. 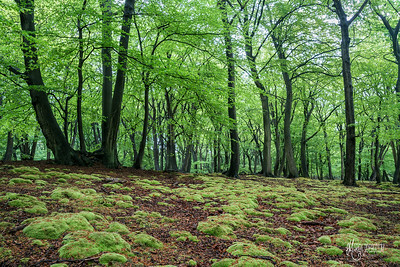 I hope when you view these images you are reminded of the smell of damp spring air (petrichor) and can feel the soft cushion moss under your feet.